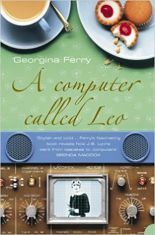 Georgina Ferry is a science writer, author and broadcaster. 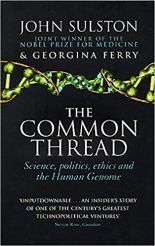 She has been a staff editor and feature writer on New Scientist, and a regular presenter of science programmes on BBC Radio. 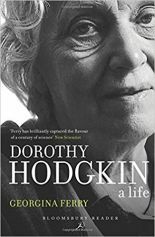 Her biography of Britain’s only female Nobel-prizewinning scientist, Dorothy Hodgkin: A Life (Granta 1998), shortlisted for the Duff Cooper Prize, was reissued by Bloomsbury Reader in 2014. 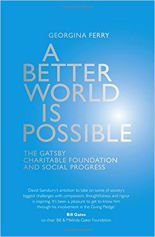 She has published four further books on 20th-century science, and in 2017 published A Better World is Possible, a history of the Gatsby Foundation. She is a former editor of Oxford Today magazine. 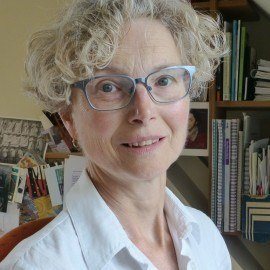 She is Deputy Chair of the Trustees of Science Oxford, a Trustee of the Oxfordshire Science Festival, and on the editorial board of the Biographical Memoirs of the Fellows of the Royal Society.